If you have used Google Docs and Scribd, another online storage that you should try is Issuu. Issuu is an online service that allows for realistic and customizable viewing of digitally uploaded material, such as portfolios, books, magazine issues, newspapers, and other print media. It integrates with social networking sites to promote uploaded material (Wikipedia). To know more about Issuu, click the video below. If you want to store or share your file online other than Google docs, one way of sharing them is through Scribd. Scribd is an online sharing program where you can store and share your documents. Scribd also allows you to embed Scribd-stored documents in blogs such as the one shown below. You can use a free account here. 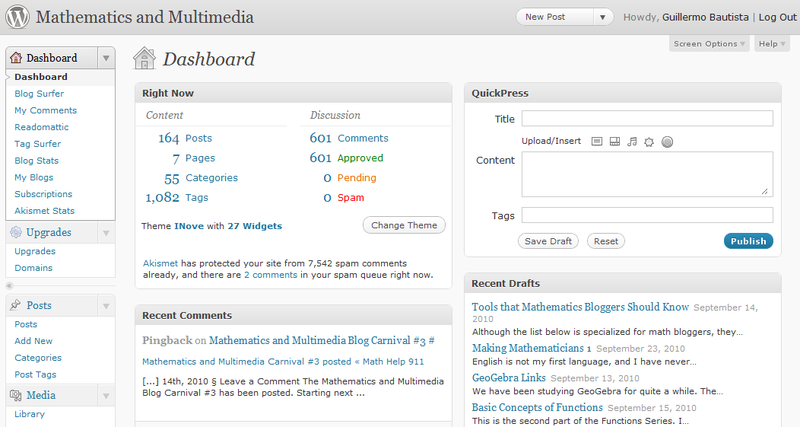 Once you are enrolled, you can add up Matheamtics and Multimedia’s Scribd account at http://www.scribd.com/mathandmultimedia.